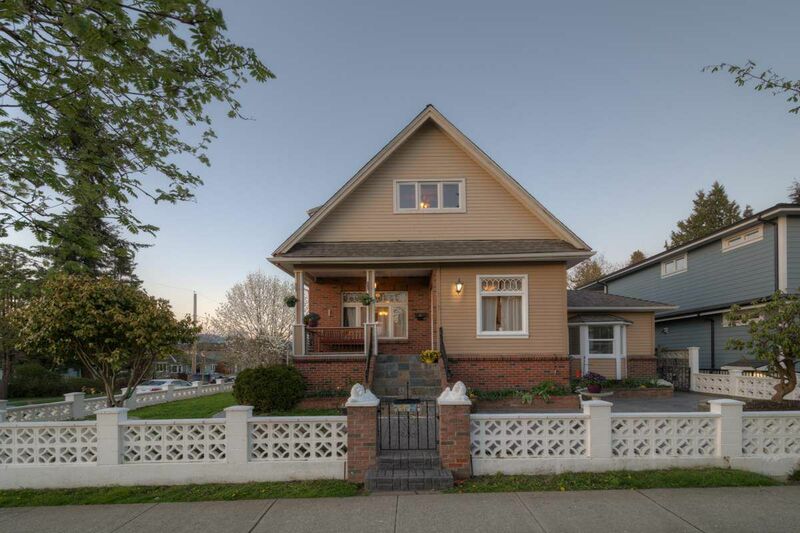 This beautiful 1911 heritage home is available for the first time in over 50 years. In this time one family and four generations have called this heritage property home. Extensive renovations include a side suite addition, added 10 years ago to accommodate aging parents. This corner property proudly sits in the centre of Glenbrooke North. Over 4000 sq. ft. with 4 bedrooms above the main and 5 bathrooms including a huge master with generous ensuite. 59.5' x 132' lot. Extensive outdoor living and entertaining space. Hot water heat, completely electrically updated, copper plumbing throughout, two large modern kitchens. If you have been searching for a home that can accommodate your modern extended family or require a significant mortgage helper, this home was designed for you!